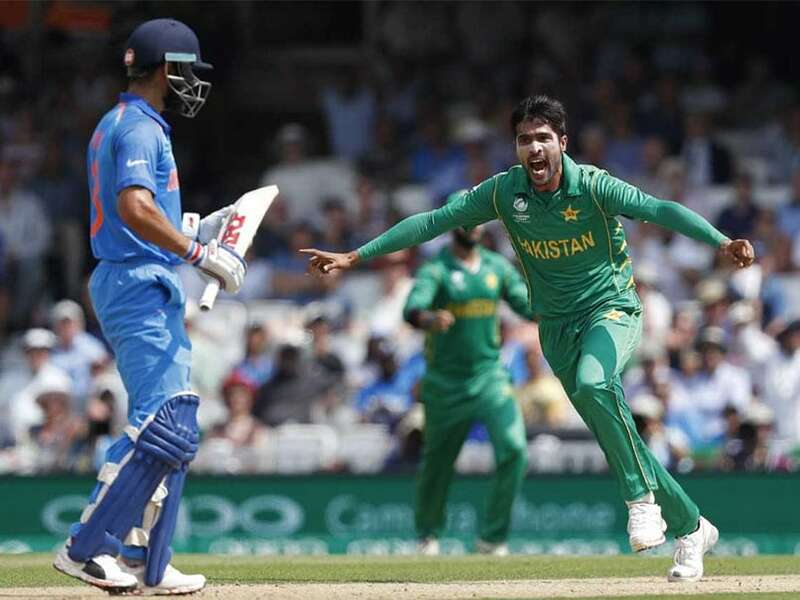 The ongoing spat between the Board of Control for Cricket in India (BCCI) and Pakistan Cricket Board (PCB) has reached another controversial juncture. PCB managing director Wasim Khan has said that he is not confident about resumption of India-Pakistan bilateral cricket any time soon but has suggested a change in strategy to get the two nations playing. He said that the PCB needs to create a situation where India ask Pakistan to play, adding that they need to move forward as they could not wait forever to play India. “It”s a massive challenge and I don”t think we”re going to see any solutions anytime soon. I think elections are coming up in India, so nothing is going to happen in the near future. But, we are trying and (PCB chairman) Ehsan Mani is trying hard to get them to the table and get things moving,” ESPNcricinfo quoted Wasim Khan as saying. “We keep on asking them to play us but let”s create a situation where they ask us to play. I think we need to do that. Its sad that we are not playing against them but life continues. We need to move forward and carry on. We can’t wait forever to play India. Our focus is to develop Pakistan cricket and get our team and players a lot of success at the international level,” he added. “Until it”s not done (elections in India), there is no point in engaging them at this stage because we have to start over with new people in the BCCI. But our relations with the Indian board are very good and we have mutual respect but we won”t be imploring them to play us. If we will take Pakistan cricket to a level where we are among the top three teams in the world, they will come on their own to play with us,” Mani said. “I get a lot of messages from Indian journalists and public about their wish to play against Pakistan. Unfortunately, politics sneaks in which I don”t believe sports should ever be mixed up with. But it happens in our environment, especially in India it happens a lot. But I understand when they are done with elections their attitude will get right too,” he added.